At Animal Care Clinic, we strive to provide the highest quality care for your pet. Check out all of our resources including required patient forms for boarding and new clients, general information regarding arthritis in pets, and our cat adoption program. We are an American Animal Hospital Association accredited hospital. Only 17% of the nation’s veterinary hospitals and clinics have earned this accreditation. This assures you that we have met rigorous standards and are dedicated to excellence in our industry. 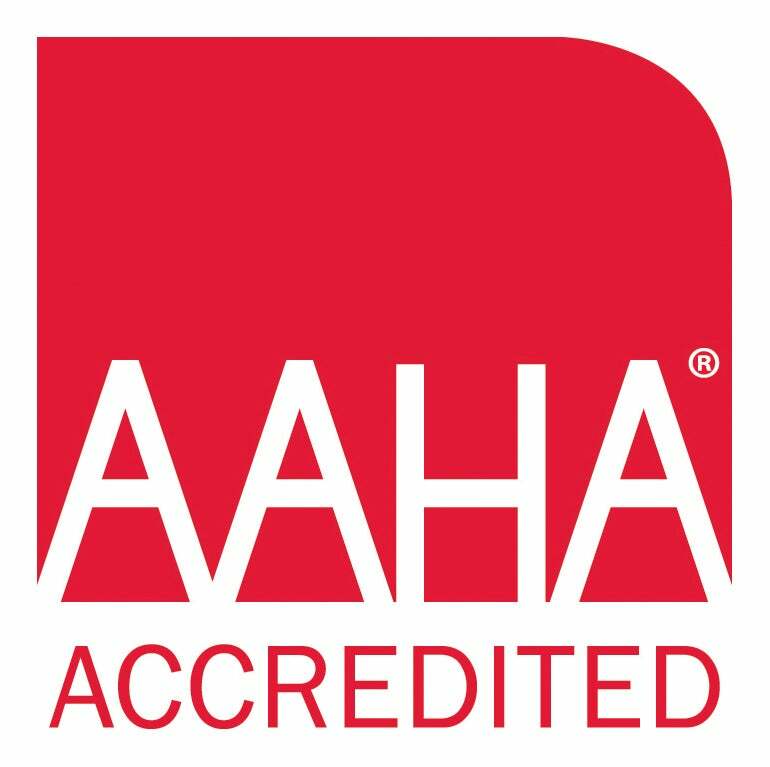 For more information on AAHA accreditation, click here. Sign up for our free PetDesk app to help keep track of your pet's health, create a task list for your must-do pet related tasks, and request appointments with us any time! Simply click the button below to get you started!